In the crowded luxury subcompact SUV field, there's one choice that stands head and shoulders above the rest: BMW; specifically, the 2019 X2. That's because the X2 is not an SUV, it's an SAV - Sports Activity Vehicle®. Can the Mercedes-Benz GLA250, the Audi Q3 or the Cadillac XT4 say that? Read on, then visit Zeigler BMW of Orland Park today to get your 2019 BMW X2. Car And Driver said of the 2019 BMW X2, "The cabin is nicely outfitted and well-built. 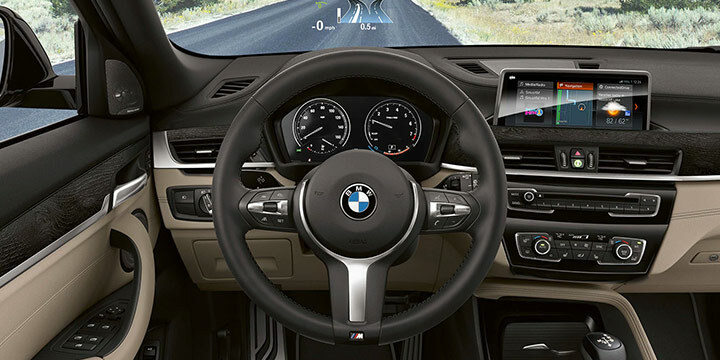 The driving position is great, and all the X2's controls are within easy reach for the driver." The X2 is loaded with infotainment features, like a 7-speaker Harman/Kardon® premium audio system and the usual Bluetooth® amenities. Now, consider its EPA-estimated 32 MPG highway fuel efficiency and its maximum 50.1 cu.-ft. of cargo space. And you can see why the X2 is perfect for Illinois roads. The X2 can make a mundane trip to the grocery store into a fun, frisky ride. By the way, the Mercedes-Benz and the Cadillac's maximum cargo space isn't even in the 50 cu.-ft. range. There's an old saying advising people to seize the day, carpe diem. 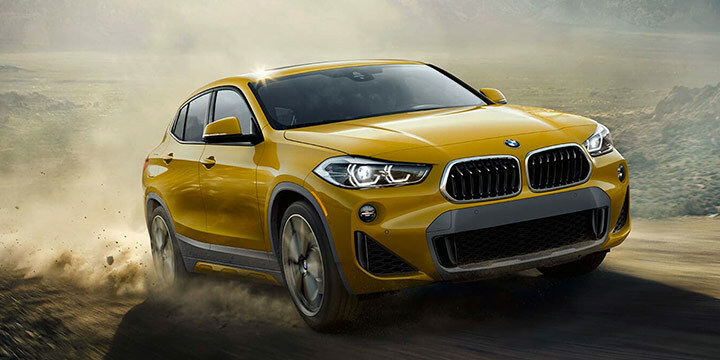 With the 2019 BMW X2, it becomes carpe momentum, seize the motion. Drivers will be blown away by the X2's unbridled energy. The X2 is equipped with a turbocharged 2.0L 4-cylinder engine that is unmistakably BMW and you know it the moment you press on the gas pedal. In this area, the X2's competitors can hide in shame. The X2 outputs 302 HP and goes from 0 to 60 MPH in 4.9 seconds. Compare that to the Cadillac XT4 with 237 HP (0-60 MPH in 7.5 seconds), the Mercedes-Benz GLA250 with 208 HP (0-60 MPH in 6.9 seconds) and the Audi Q3 with 200 HP (0-60 MPH in 6.8 seconds). Don't take our word that the 2019 BMW X2 should be your next vehicle. Trusted auto reviewer Kelley Blue Book wrote, "The 2019 BMW X2 offers a level of features and performance few can rival. If you'd like to own a premium European luxury crossover SUV that is both powerful and fun to drive, the 2019 BMW X2 might be just the fit for you." The 2019 BMW X2 may be the most fun you can have in a compact premium, luxury-crossover SUV… or rather an SAV. You can't say that about the Mercedes-Benz GLA250, the Audi Q3 or the Cadillac XT4. And, lastly, we come to safety. Safety is paramount to BMW and Zeigler BMW of Orland Park. The 2019 BMW X2 received a Top Safety Pick rating from the IIHS - although the GLA250, Q3 and XT4 have not been tested yet. 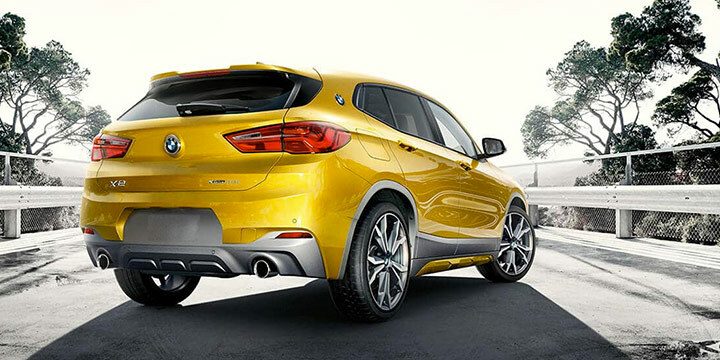 As you can see, the 2019 BMW X2 offers 3 very important reasons why you should consider it over the competition as your next luxury subcompact SUV. Here's one more reason - you can get it at Zeigler BMW of Orland Park. Stop in and test-drive yours today. Stop by 11030 W 159th St., Orland Park, call us at (866) 460-4545 or click here to learn about the X2 and Zeigler BMW.